Use these examples to speed up development of your ExtReact, Ext JS, and GXT apps. You can review the kitchen sink for each product, which showcases available components and features, and try out the example apps. 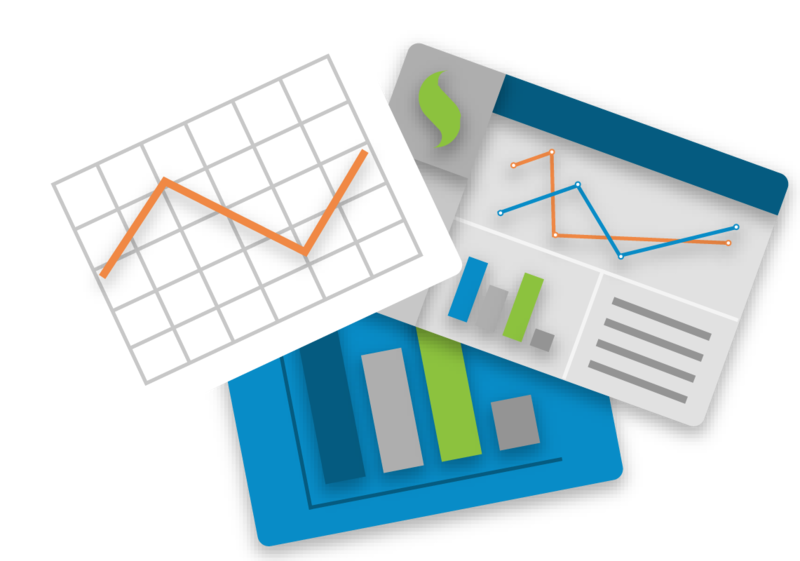 Ext JS provides the industry's most comprehensive collection of high-performance, customizable UI widgets - including HTML5 grids, trees, lists, forms, menus, toolbars, panels, windows, and much more. Ext JS leverages HTML5 features on modern browsers while maintaining compatibility and functionality for legacy browsers. Use these examples to build your cross-platform apps for desktop, tablets, and smartphones. 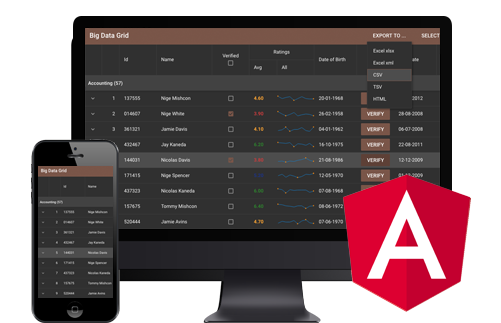 ExtAngular includes a comprehensive set of 115+ components for Angular developers, including grid, tree grid, pivot grid, charts, D3 visualizations, trees, calendar, buttons, menus and more. All components are professionally tested and supported, and designed to work together. 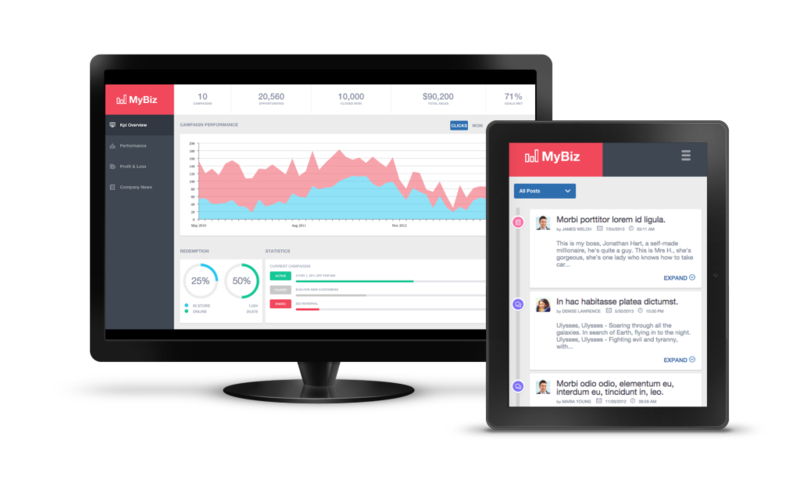 ExtAngular enables developers to deliver applications to market faster while reducing integration and maintenance risks. Use these examples to add ExtAngular's powerful components to your Angular applications today. 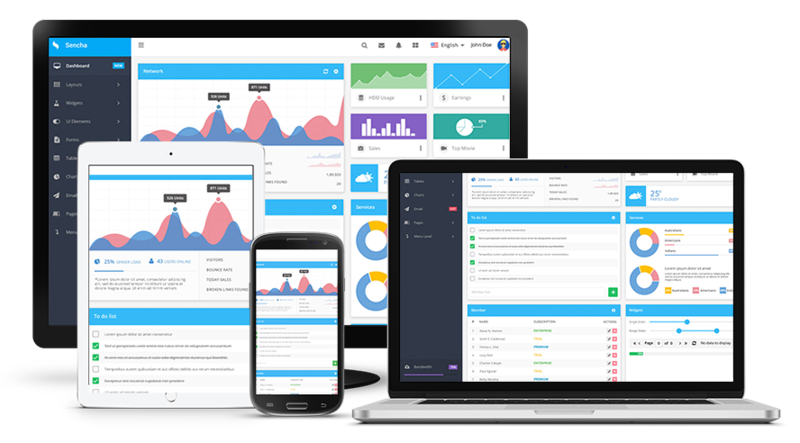 ExtReact provides the most comprehensive set of components for React developers, including grid, tree grid, pivot grid, charts, D3 visualizations, trees, calendar, buttons, menus and more. 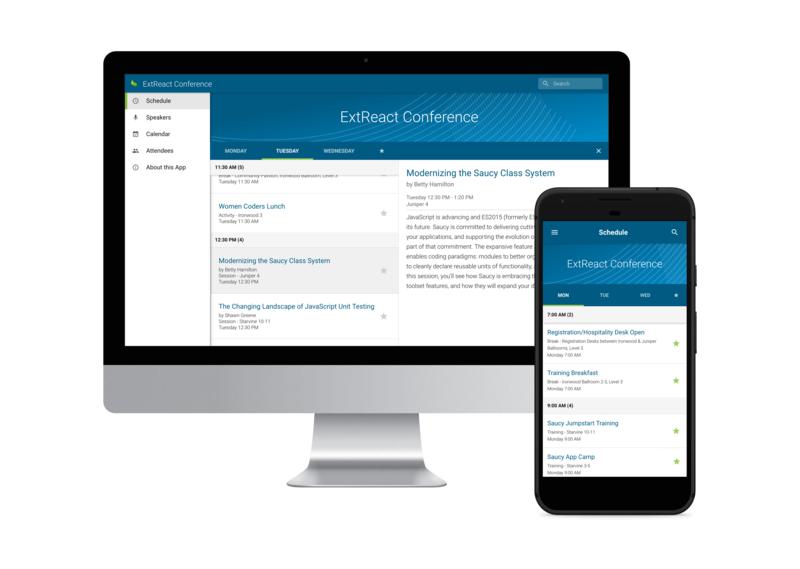 With more than 115 professionally tested and supported components that are all designed to work together, ExtReact enables developers to deliver beautiful applications to market faster and reduces integration and maintenance burdens. Use these examples to add ExtReact's powerful components to your React applications today. GXT provides a comprehensive collection of high-performance components that are completely customizable – including HTML5 grids, trees, lists, forms, menus, toolbars, panels, windows, and much more. Use these examples to build rich data-centric HTML5 apps for desktops and tablets using Java.